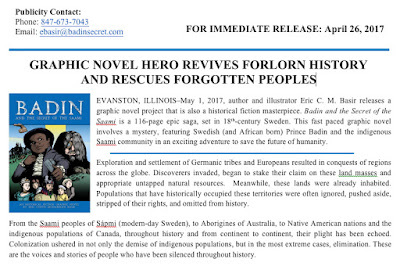 I took a big plunge into hiring an experienced writer to compose a press release for Badin and the Secret of the Saami. It took me awhile to find the right one. I think this is something every self-published author should consider. 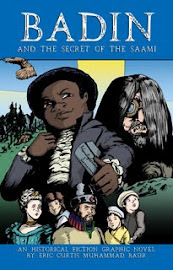 The writer, Eartha Watts-Hicks completely tapped into the heart and soul of the story and its connection to me as the writer and illustrator. She also provided a slew of tips and corrections to help make this project more presentable online. She called me multiple times to read the copy and ask me questions about my ideas and thoughts regarding the story and its importance in popular culture. You can download the press release as PDF or Word documents. Please spread the word. 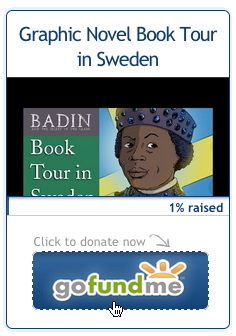 I need your support. 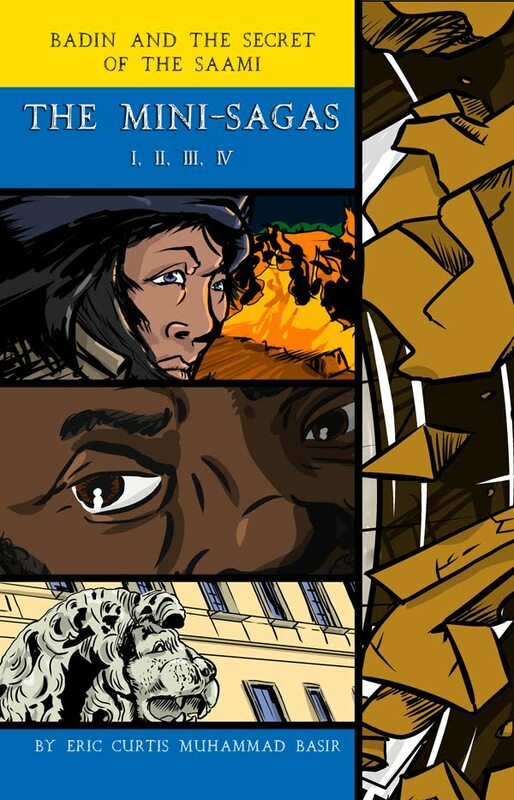 Graphic Novel Launch: 28 More Days!